The Victorian Division of the AAG provides a forum for discussing gerontology issues and brings together people from all disciplines associated with ageing and aged care, from sociologists and clinicians through to policy makers and healthcare providers. It promotes networking among members and opportunities to keep up to date with the vast array of developments within gerontology through its regular meetings. The Division hosts bi-monthly Forums and collaborates with partners across the State to offer workshops on topical subjects. The Division also supports and encourages the development of postgraduate students and early career researchers across the field of gerontology. It financially assists their membership of the Association. The Division has two student representatives who facilitate active networking for emerging researchers in ageing. Irene Blackberry is the Director of the John Richards Initiative in rural ageing and aged care at La Trobe University. She has a medical background and an expertise in pragmatic trials of complex health services intervention across the community, primary, secondary and tertiary settings drawing on both qualitative and quantitative research methods. Her current research focuses on improving access to care and health outcomes for a diverse range of older people in rural communities including those from culturally and linguistically diverse backgrounds and disadvantaged communities. She has attracted nearly $4M in competitive research funding and published over 60 research papers in leading international journals and key reports. She is a member of the NHMRC Research Translation Faculty and an Associate Editor of the Primary Care Diabetes Europe. She was an executive committee member of AAG VIC and a founding member of the AAG VIC rural chapter. Robin Harvey is a lecturer in the Master of Gerontology program at Charles Sturt University, based in Albury and has taught in this course since 2006. Prior to her academic role, Robin gained more than 30 years of experience in social work, specialising in ageing and mental health and health promotion programmes with older people. Robin has a strong commitment to the further development of gerontology education for health professionals across the tertiary education sector and through her contribution to the AAG. Her research interests include gerontology education and ageing and natural environments. She has been a member of the AAG Victorian Executive since 2008, a founding member of the AAG VIC Rural Chapter and is currently also a founding Co-convenor of the national Ageing Workforce and Education Significant Interest Group (AWESIG) of the AAG. 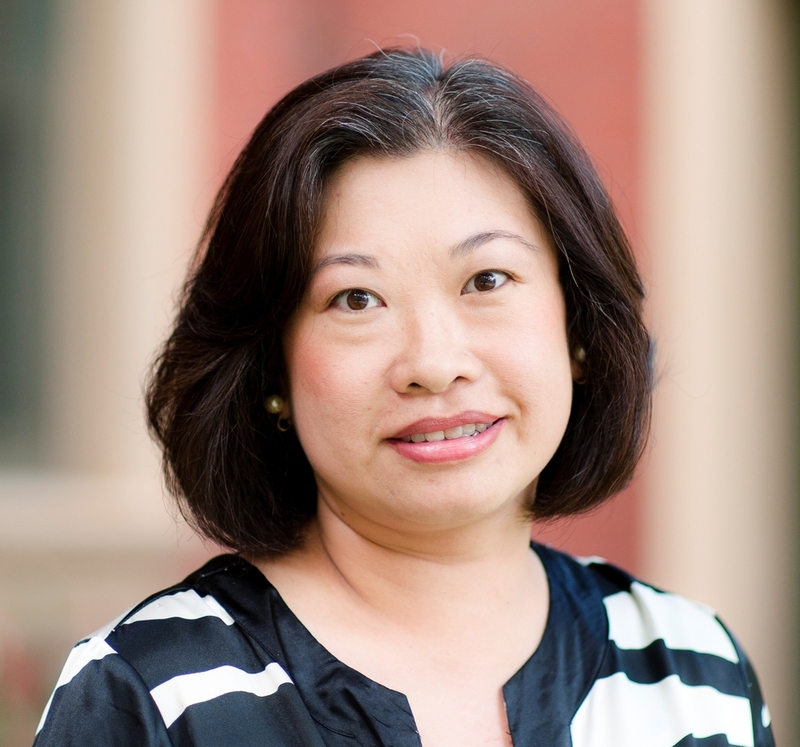 Judy Tang is a clinical neuropsychologist with specialisations in geriatrics and rehabilitation. Judy has been with the Lincoln Centre for Research on Ageing since 2008, assisting primarily in research involving persons with dementia and their carers. Judy currently works in the ACAS evaluation unit. Her expertise in quantitative research is utilised in reporting on the Aged Care Assessment Program at a state level. She has published articles and presented at international conferences on topics such as healthy ageing, anxiety and pain, and dementia. Judy is also the director of Jurmaine Health, a centre that provides neuropsychological assessments and neuromusculoskeletal treatment. Her role at Jurmaine Health has provided Judy with the opportunity to work with government services, community organisations as well as family law firms and insurance companies. She also actively participates in the APS Psychology and Ageing Interest Group (PAIG), which promotes learning and knowledge transfer of research and social issues on ageing. She also holds a place in the Victorian Police and Multicultural Advisory Committee (PACMAC). Jo Tropea is a PhD candidate and Program Manager at the Melbourne EpiCentre, University of Melbourne and Melbourne Health. She commenced her PhD in February 2018, and will evaluate the effectiveness of a screen-based simulation training program on end of life dementia care, for staff working in residential aged care homes. She has over 7 years’ research experience in the fields of geriatric medicine and chronic diseases, and 13 years’ experience in coordinating collaborative projects. Her research interests are broad and include: research into current practice and best practice care of the older person, in particular people with cognitive impairment; implementation and evaluation of health service interventions; and use of administrative data to assess adverse and suboptimal outcomes. Dr Claudia Meyer is a Research Fellow at the Bolton Clarke Research Institute in Melbourne. Bolton Clarke is a large not-for-profit organisation providing services across the spectrum for at-home support, retirement village living and residential care across Australia, New Zealand and parts of Asia. 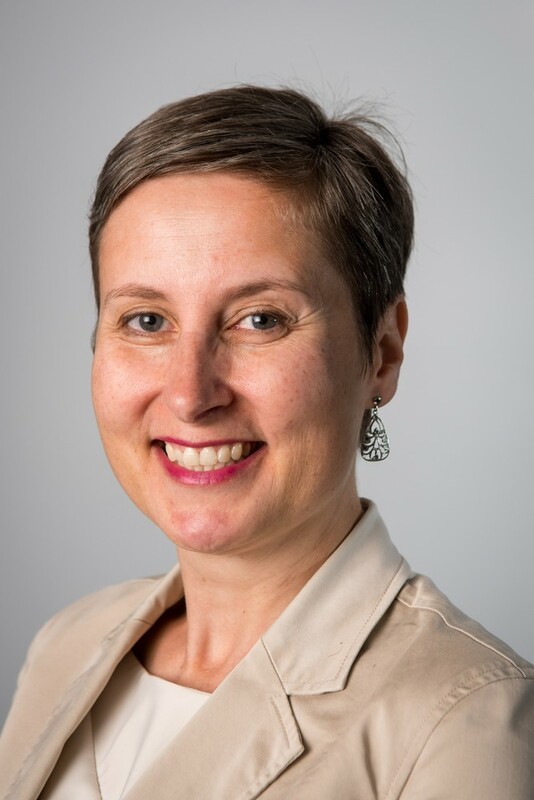 Claudia combines her skills as an experienced physiotherapist with her research expertise, moving research into action for community-dwelling older people and their carers, specifically in the areas of equity in healthcare, falls prevention and dementia care. She draws upon her expanding network in the community care, hospital and academic sectors to drive her belief in reducing the gap between research and clinical practice. 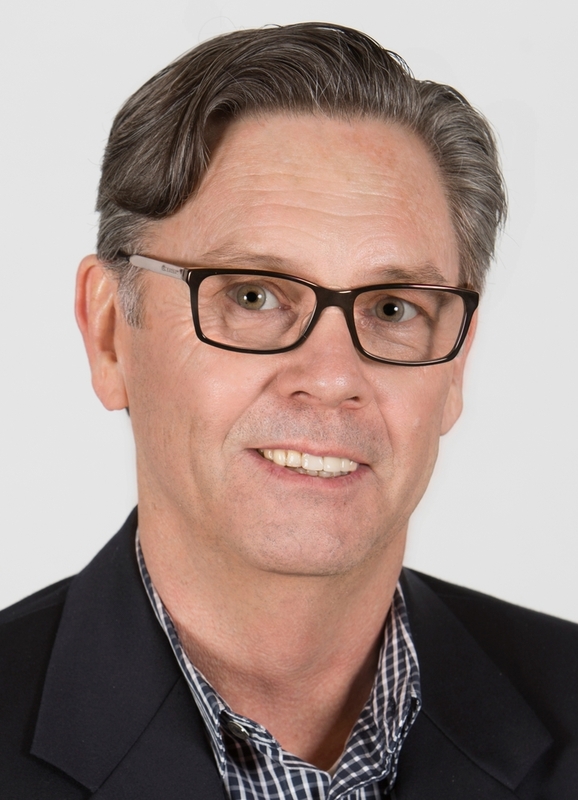 Dr Meyer is the immediate Past President of the International Association of Gerontology and Geriatrics (IAGG) Council of Student Organizations, continuing as the Asia-Oceania representative. She has been an AAG Victorian Executive committee member since 2008 and has served as the National President of the Student and Early Career Group. Jane Fyfield has qualifications in geriatric medicine, public health and health administration and has worked in the public, private and government sectors as a clinician and a non-clinical consultant. She has also taught in a number of university and TAFE courses including medical, nursing and allied health in clinical areas, epidemiology, biostatistics and ageing. Jane has assisted many health services (hospitals and community organisations, in rural and metro areas) and aged care organisations in developing strategic services plans, re-orienting their businesses and establishing new services. She is on the Board of an aged care organisation in Victoria, a member of the Policy and Planning Committee of the Australian and New Zealand Society for Geriatric Medicine and an Associate Fellow of the Australasian College of Health Services Management. Jane is a Director and Consultant in the consulting business, Healthcare International, which specialises in services for aged care. Ralph Hampson has more than 30 years’ experience in the health and community services sector. Ralph is passionate and committed to working with individuals, groups and organisations so that they can be the best in their field. Ralph's experience includes government organisations, hospitals, member based associations, mental health services, child welfare, disability, aged care and not-for-profit organisations. His teaching experience includes The University of Melbourne and MONASH University in research, social policy, health and ageing. 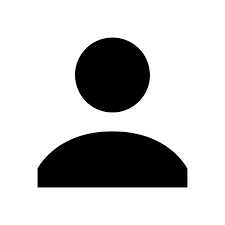 I have held positions on Boards and Committees, including CANTEEN - the self-help group for Young People with Cancer, Australian Association for Adolescent Health, Public Sector Union, and Very Special Kids. In 2013 I joined the board of St Mary’s House of Welcome. Over the last decade he has specialised in aged care, completing a PhD in the field in 2009. My work has focused on the impact of the built environment on people who live in residential aged care facilities, and has been published in journals, newsletters and industry magazines. I have also been invited to speak about my work on radio, and have presented at local, national and international conferences. Associate Professor Danny Hills is a Registered Nurse who has worked as a clinician, manager and educator in mental health and clinical governance, both in rural and metropolitan community and hospital settings. His academic teaching and research roles have focused on mental health and aged care workforce development, health sciences and nursing. His primary research interests are in health services and workforce research, workplace aggression, mental health and well-being, ageing and aged care. Danny was the Chair of the 2016 AAG National Conference Planning Committee and a member of the 2017 & 2018 AAG National Conference Planning Committees. 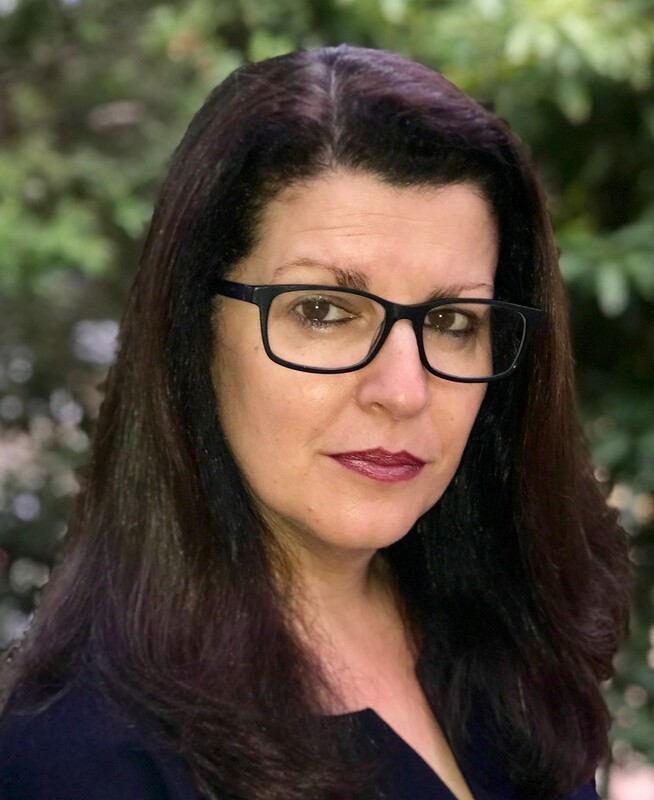 Dr Joanne Mihelcic is a Post-Doctoral Research Fellow in the People, Culture and Cyber Security Lab at Monash University. As a sociotechnical analyst Joanne applies interdisciplinary expertise to understanding how people experience the information, social and material world. Her doctoral research involved working with people diagnosed with early stage dementia to understand how their personal stories and the recording of these support memory, identity and personhood. Joanne's qualifications include: PhD, Bachelor of Education, Graduate Diploma in Media Studies, and Masters in Information Management and Systems. These studies have supported a particular interest in ageing and a career that has spanned: Health, Education, Media and Performing Arts, as well as Knowledge and Information Management. Joanne has been an AAG Victorian Executive Committee member since 2013 and served as the Student Representative(Victoria) for the Student and Early Career Group from 2011-2016. Rajna Ogrin is currently working as Senior Research Fellow at Bolton Clarke Research Institute, a large Not-For-Profit provider of services across the spectrum of at-home support, retirement village living and residential care across Australia, New Zealand and parts of Asia. A podiatrist by background, Dr. Ogrin has research interests in chronic disease management, prevention of foot problems in people with diabetes, accelerating healing of older people with wounds; community based, person-centred interprofessional care; and translating evidence into practice. Her work is underpinned by co-design with key stakeholders, and involving the use technology as indicated. Her focus is to make meaningful improvements in the lives of older people. Dr Helen Rawson is a Registered Nurse and Senior Research Fellow in the School of Nursing and Midwifery and the Centre for Quality and Patient Safety Research – Monash Health Partnership. In this partnership, Helen supports collaboration between Monash Health, Deakin University and other industry partners. 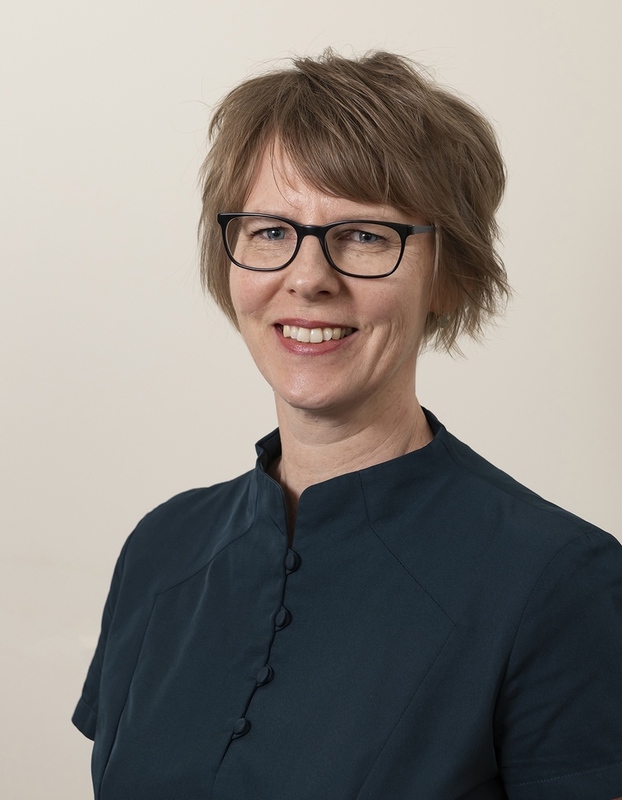 Helen has a passion for the delivery of safe and quality care for older people across the health spectrum and this is demonstrated by her research activities which involves older people in acute, subacute and residential care settings. Helen is also interested in the care of older people from culturally and linguistically diverse groups. As a registered nurse Helen has extensive experience in working with older people in the acute and residential care settings and undertakes many professional activities in this regard. Ilsa Hampton, MPH, BA, BTheol, GradCertMgt, GradDipEd, commenced in 2016 as CEO of Meaningful Ageing Australia. Prior to joining Meaningful Ageing, Ilsa worked in strategic and operational leadership in a range of senior roles in aged and community services including research, social policy, sustainability, spiritual care and community engagement. Prior to her current role, Ilsa served on the boards of Spiritual Care Australia and Meaningful Ageing; and was chair of Spiritual Health Victoria's aged care working group and chair of the multifaith diploma of pastoral care and ageing sponsorship committee. Ilsa also worked as an accredited supervisor in Clinical Pastoral Education for over ten years in various locations around Melbourne; building on a decade of experience as a spiritual care practitioner in a wide range of settings alongside a parallel career in teaching migrants and refugees. Ilsa lives in a five generation household in Melbourne’s north. 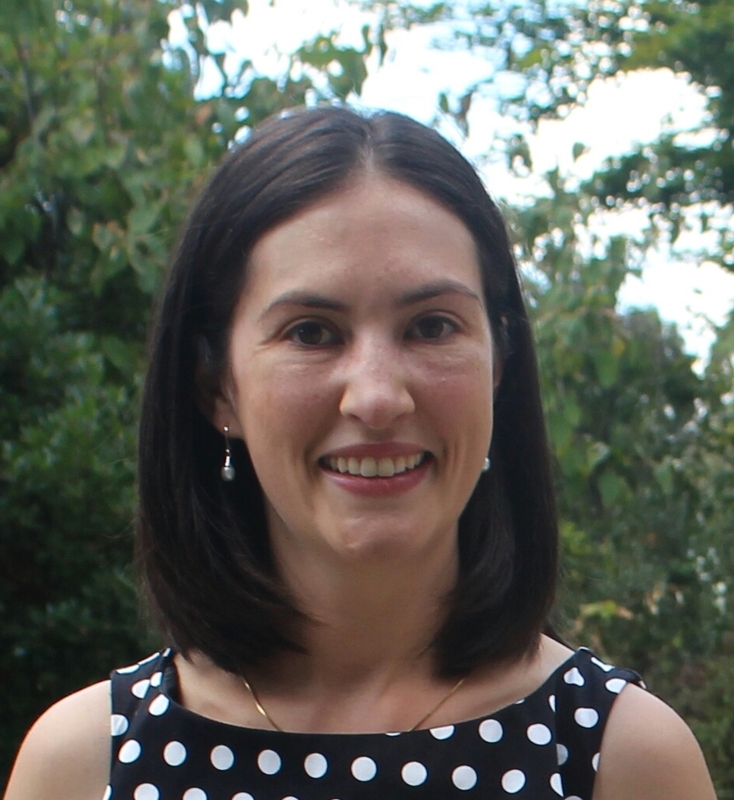 Dr Meg Polacsek currently works in the Social Gerontology Division of the National Ageing Research Institute (NARI). In 2007, Meg left a successful career in corporate communications to become a personal carer in residential and community aged care. Since then, she has worked in policy, quality and health promotion roles. Building on a Master of Health Science (Aged Services), she completed her PhD in 2018. She received the Victoria University Medal for Academic Excellence for her study on the self-management of depression in older adults living in the community. Although her main interest remains the mental health of older adults, her work has expanded to projects concerning the overall health, well-being and quality of life of older adults in different settings and circumstances. Her expertise is in qualitative social research, specifically grounded theory. As a lead and co-author, she has published findings from her own study and research work, and on theoretical and methodological issues in research. Meg has been a member of the AAG Student and Early Career Group communications working group since 2017. Dr Anita Goh is a clinical researcher. She works at the Royal Melbourne Hospital, in the Melbourne Younger Onset Dementia clinic, and the world’s first Huntington’s disease clinic. She leads the Huntington’s disease research lab at the Academic Unit for Psychiatry of Old Age, The University of Melbourne; and is a research fellow and project manager at the National Ageing Research Institute. She is committed to improving the life and health of older people. As a clinical neuropsychologist, her work is informed by real life issues, and her research focuses on cognitive health, mental health, and quality of life in ageing, with a specialisation in dementia care - from preclinical to end of life care. She is passionate about creating a future-friendly environment for our ageing population and focuses on knowledge translation, engagement, and science communication, and is always keen on collaboration. She is committed to gender equality and is proud to be part of the collective that is making significant improvements for women in STEMM. She is one of 60 women selected nationally to be a 2019 Superstar of STEM – an initiative by Science & Technology Australia that aims to smash society’s gender assumptions about scientists and increase the public visibility of women in STEM. Anita was also one of 80 women selected globally for Homeward Bound project Team 3, a global leadership, strategic. and science initiative for women. Teresa Donegan has a social work background spanning 30 years and specialising in the age care services sector. Experience gained in Melbourne and London, across government and not for profit organisations, covers the functions of: case work, community development, service & project management and research & policy development. Currently, Teresa is the Elder Abuse Prevention Coordinator at the Eastern Community Legal Centre in Victoria. An area of particular interest is end of life decision making and conflict resolution. Teresa has recently trained as a Mediator and has been accepted for accreditation under the National Mediation Accreditation System. Teresa is passionate about positive ageing and creating an ageing world in which all people of all abilities and all ages can live and thrive! Associate Professor Levinger (B.Ed, PhD, AEP) is a senior research fellow at the National Ageing Research Institute an adjust Associate Professor at the Institute for Health and Sport (IHES), Victoria University and the School of Allied Health, La Trobe University. A/P Levinger is also an accredited exercise physiologist (AEP) with experience in exercise prescriptions for older people and those with musculoskeletal conditions. A/P Levinger has over 12 years experience, skills and expertise in the area of quantitative gait analysis, active ageing and falls prevention and clinical biomechanics of different population groups, mainly people with osteoarthritis, people who have had knee replacement surgery and frail older people at risk of falling. A/P Levinger’s current research focuses on active ageing and age friendly communities with the aim to develop a sustained outdoor physical activity program for older people to improve their health and wellbeing. A/P Levinger is a proactive researcher building a strong research track record with over 80 peer-reviewed publications, successful grant applications (including NHMRC project grants) and community engagement with research. Dr Alana Hewitt is a registered occupational therapists, working as a lecturer and researcher in the School of Primary and Allied Health Care, Faculty Medicine, Nursing and Health Sciences, Monash University, Peninsula Campus. Alana’s academic career has involved undergraduate curriculum development, teaching and research in foundation occupational therapy units, evidence based practice, and the role of occupational therapists working with older adults. Prior to moving into academia Alana worked as an occupational therapist in inpatient and outpatient rehabilitation and community health. Alana’s research interests include ageing, retirement transition, informal carers, health service and health education research. The 51st AAG Conference "Advancing Not Retiring: Active Players a Fair Future" will be held in Melbourne from 21st to 23rd November 2018. The Australian Association of Gerontology (AAG) VIC Division is offering five individual grants to support your attendance at this conference. 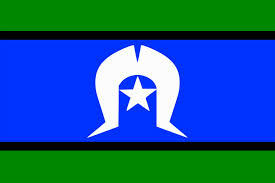 Funding for an Aboriginal and/or Torres Strait Islander Delegate from Victoria. 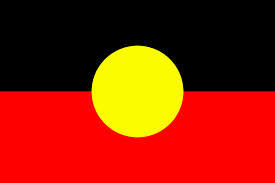 Full conference registration for one (1) person from an Aboriginal and/or Torres Strait Island background. Should that person live rurally the Division is also willing to contribute a maximum of $300 additional funds to go towards meeting the cost of travel and accommodation that is specifically for the purpose of attending the conference. Funding for up to four current financial AAG members residing or working in Victoria. Details of the 2019 Grants will be made available later this year. The above information from 2018 has been left here for information only.